The cities across the Globe experiences the extremes of wealth and poverty, each concentrated in one or more sections of the city. The wealthy areas are generally well insulated from the city around them, sometimes in high-rise towers, sometimes at suburban-type remove. The other image of the cities i.e. 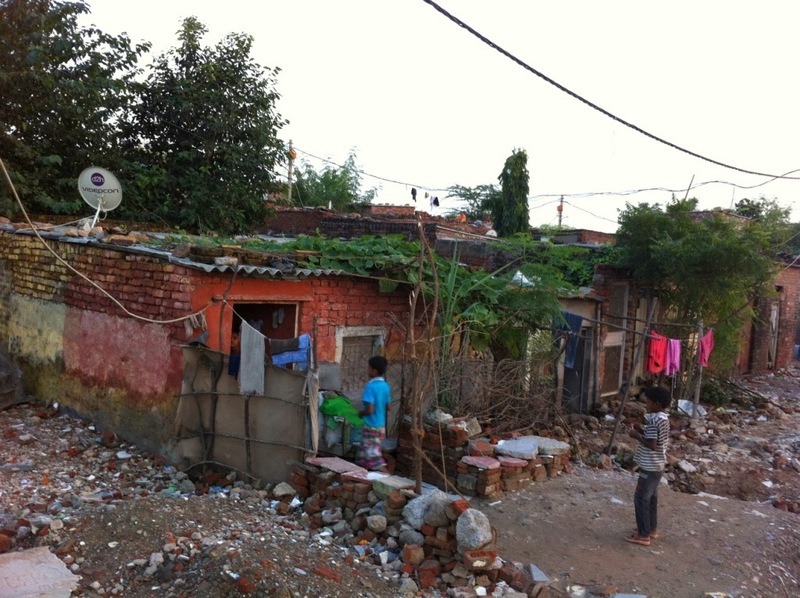 the areas inhabited by the poor/forced migrants/poverty-stricken are marginalised, generally unconnected to the social and economic life of the city flourishing around them. The concentration is voluntary for the rich, involuntary for the poor (Peter Marcuse). These differences are just not registered at the social, cultural or economic level, they also constitute symbolically with groups inscribing spaces and zones with distinct meanings and discursive practices which are generally left unseen by the outsiders. There has been a sea change over the last two decades in how social/spatial divisions in cities are perceived and conceived with a shift from the notion of division to the idea of difference (Gary Bridge and Sophie Watson). In the developing countries like India, these differences become far more significant with the combination of increasing population and urbanization. Difference is constituted in all spatial relations but the particularity of the city is that it concentrates differences through its density of people and lived spaces, through the juxtaposition of different activities and land uses and through its intensities of interaction and interconnections (Massey, Allen and Pile). The cities of today seem fragmented and partitioned at the extreme, almost quartered. 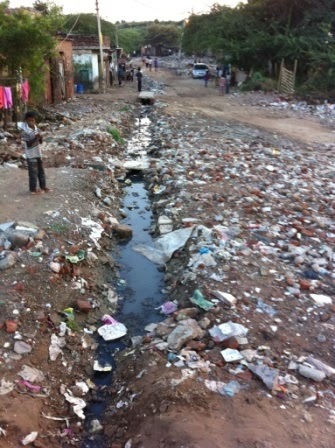 The life of the so-called slum dwellers is by no means worthy for the human habitat. They are a matter of ignorance and lack of proper implementation for the various policies that are formulated. 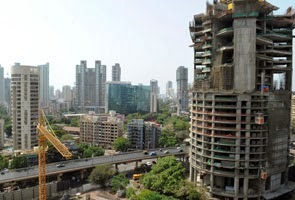 The quarters of the capital city of India is at stake keeping in mind that it is on the verge of becoming one of the first megacities of the world. The criticism of the cleavages in the city doesn’t imply a desire for cultural or social uniformity, or for the suppression of differences or the neglect of personal preferences and individual choices. What is called for then is not an egalitarian uniformity that wipes out all differences, but rather a careful structuring of public actions that will counteract the invidious pressures of hierarchical division all will solidify spaces of public openness, solidarity and communication, so structured as to allow of a full expression of civic life and the activities of civil society without the distortions of power (Peter Marcuse). The life of the quarters cannot be considered worth for a human settlement and that too in the midst of high rise towers and buildings. This degrades the overall developmental growth and efficient formation of the urban settlements as well. Does it really hold in a critical issue to be discussed? Are the cities of today facing complexity in terms of divisions and differences? What are the factors responsible for this high level of contrast in the cities? Doesn’t this clash of interest among the urbanites eventually lead to inefficiency of the cities? What can be done to successfully address the problem of the contemporary cities? The formulation of policies to deal with the harms revealed by the patterns of contemporary cities and structure is not hard; but the conflicts involved in putting such policies in place do not promise an easy success (Peter Marcuse). How far this notion is right? Hierarchical differences, differences based on ascribed rather than achieved characteristics, differences that permit some to exercise power over others are the main factors that contribute for the rising differences. Is there a way out? These are the question that has to be impartially weighed, as the resultant of the functioning and construction of different urban spaces eventually leads in shaping the cities in true sense.